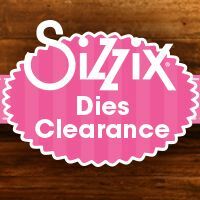 Get great deals on Sizzix at CraftDirect.com and take advantage of our selection of Sizzix dies. Browse through CraftDirect.com for the best deals on hundreds of different Sizzix die-cutting products. Made with quality construction, you can expect precise cuts from Sizzix craft dies. Framelits and Triplits - make layered projects. Thinlits and Frameworks and On the Edge dies - maybe the most popular line of dies. Bigz dies - huge dies are found here and look for ScoreBoards dies. Originals - make classic shapes. Movers & Shapers - unique magnetic dies that offer awesome solutions. Sizzlits - includes traditional shapes dies and Decorative Strip dies. 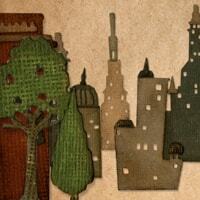 Cityscape collection - designed by Tim Holtz, check out these awesome city-living themed images. 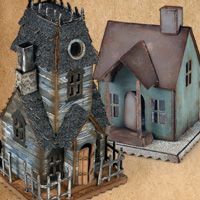 Village dies - an extremely popular home decor collection by Tim Holtz. Drop-ins - these dies allow you to mix and match cards and die cut shapes. 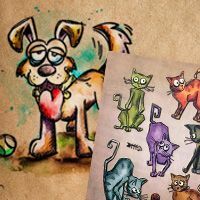 Crazy dies and stamps - this collection is also by Tim Holtz and it's got crafters going crazy! Sizzix jewelry - make your own jewelry with Jill MacKay designs. This is a rather simple process that can deliver huge results in your projects. 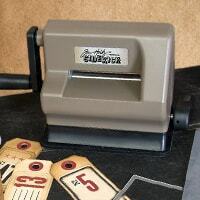 Generally speaking, you use dies with a Sizzix cutter/embosser, like the popular Big Shot machines. In order to cut, you need to sandwich your chosen dies with your Sizzix material in between two cutting pads and then run it through your machine. 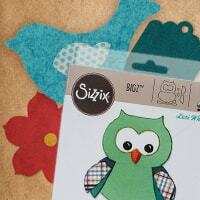 Depending on the die type, different, essential Sizzix accessories may be required. 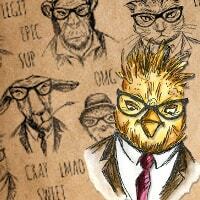 Homemade Cards - Homemade cards are becoming more and more popular among crafters. Not only is it a great way to save money, but it is also a really fun hobby. With the Sizzix dies you will find on our site, you can easily transform your cards into a professional design. These Sizzix die cuts look so good on cards that chances are people will think your homemade cards are purchased from a store. 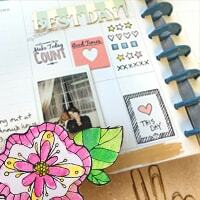 Scrapbook Pages - Do you spend hundreds of dollars each year on already cut out die cuts for your scrapbook? If you are like most individuals, you spend quite a bit of money each year on pre-made die cuts for your scrapbook pages. With the Sizzix Big Shot dies you will find on our site you won't have to worry about wasting your money anymore. Once you make the initial purchase, you can use your die set over and over again to create countless die cuts for all your scrapbooking needs. Gift Tags and Labels - Another great thing you can do with our Sizzix original dies is gift tags and labels. With these unique dies you can create custom made tags for all your gifts. You can create labels for special events, or even to help you get organized around the house. You will love all the amazing things you can do with our dies here at CraftDirect.com. 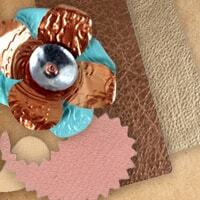 You haven't experienced crafting like a true professional until you try crafting with Sizzix. Dies are seriously the way to go for all your craft project needs. They are safe, easy to use, and a lot of fun. Check out our site for industry leading paper crafting supplies and discover all the amazing things our Sizzix dies can do for you. 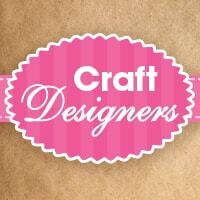 If you don't find what you need here, we carry other brands of craft dies, as well as embossing folders.